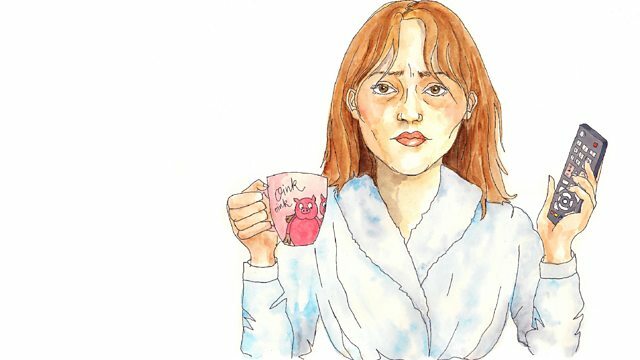 Thirtysomething Claire Flannery has quit her job to discover her true vocation, only to realise that she has no idea how to go about finding it. Comic debut novel by Lisa Owens. Lisa Owens was born in 1985 and grew up in Glasgow and Hertfordshire. After graduating, she spent six years working in publishing before leaving to complete an MA in Creative Writing at the University of East Anglia. Not Working is her first novel.